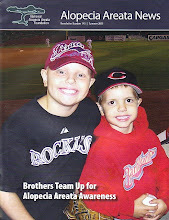 Last week when we got to the ballgame, Amy Ditzler came up and gave us a $10 donation for NAAF. 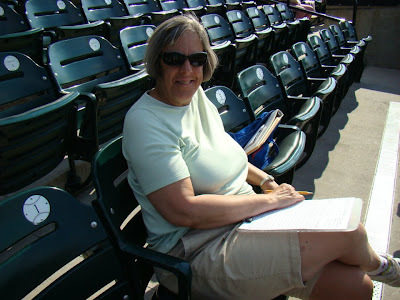 She is a Barnstormers season ticket holder that is always down by the visiting team getting autographs. 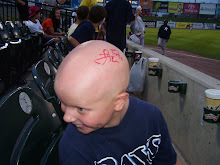 Thanks Amy for following along and for the donation to NAAF.